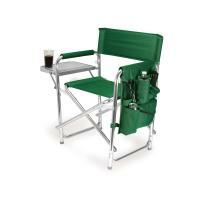 Prepare yourself for the fun adventures of life with the Adventure Wagon from Picnic Time. 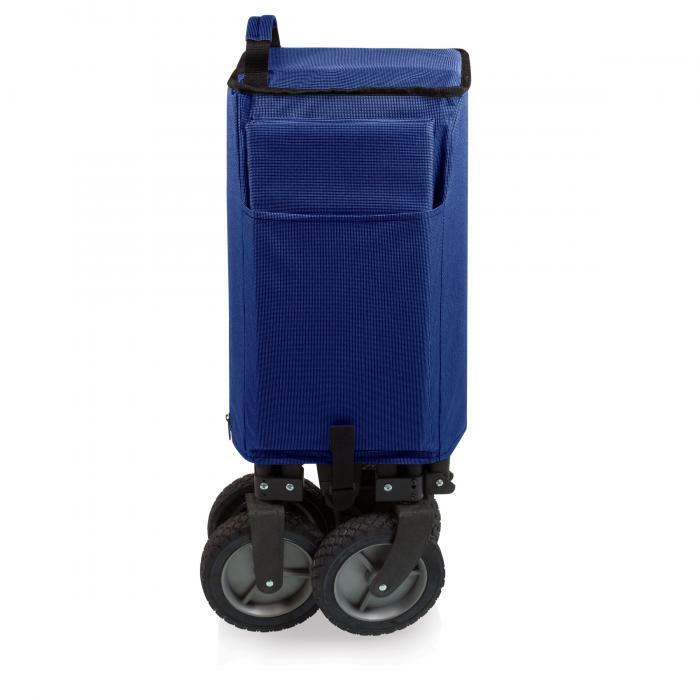 This portable utility wagon features four swiveling wheels that can navigate all types of terrain and a telescopic handle that makes pulling all your gear, food, and accessories a cinch. Whether you're going to an outdoor picnic or transporting sports gear to the park, the wagon can cart everything you need to its destination. 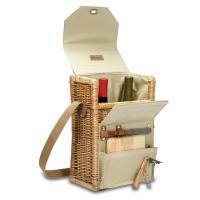 Its 110-pound capacity and open lid design means it can hold far more than you can carry. 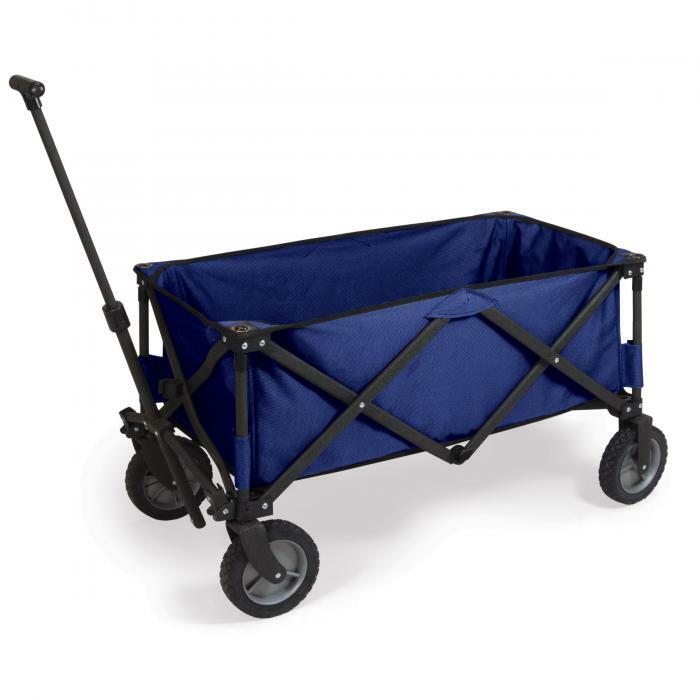 The wagon has a durable steel frame with polyester covering in navy blue. 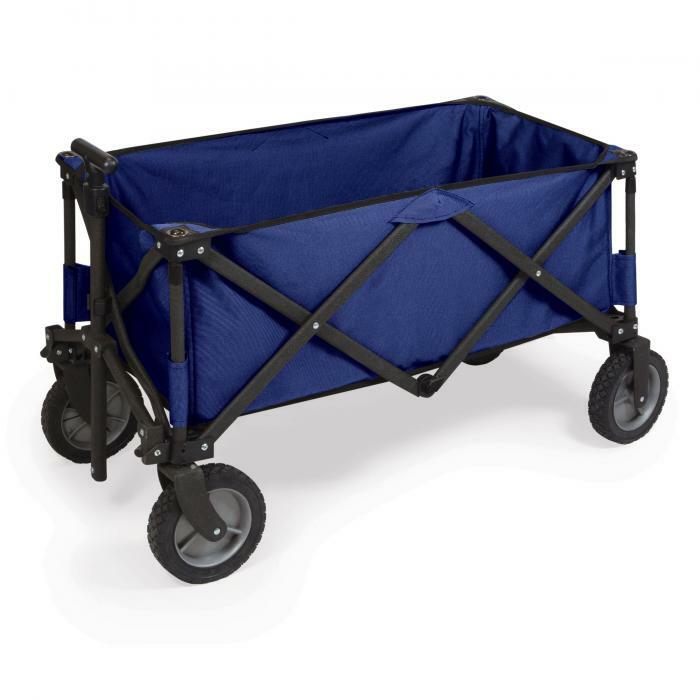 A zippered hanging storage pocket inside the wagon and a cover that includes a carrying handle give it additional versatility. 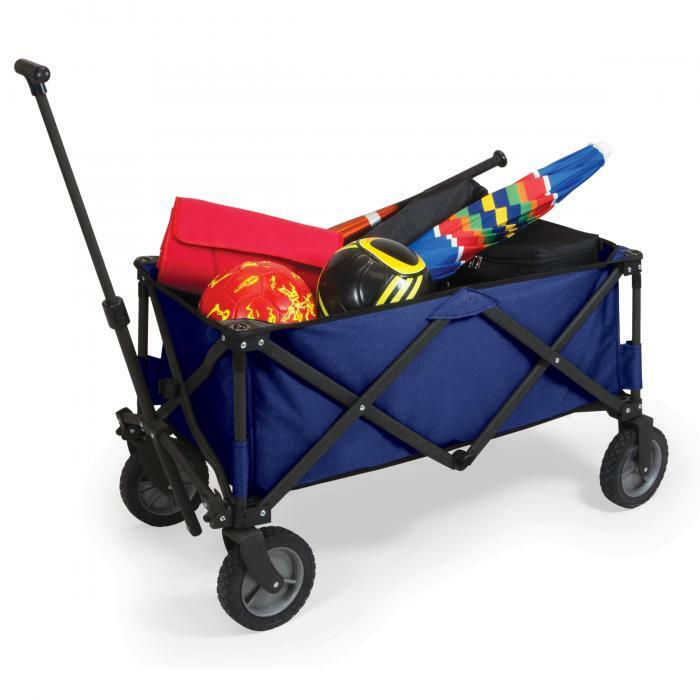 When it's not in use, the wagon quickly and easily folds up for storage or transportation. 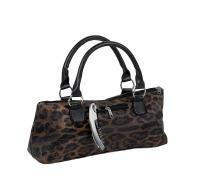 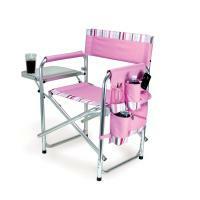 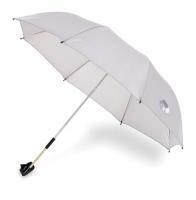 • Maximum weight capacity of 110 lbs.